For months I have enjoyed viewing my blogging buddy over at Coco Hits New York Conrado Falco’s posts called Hit Me with Your Best Shot. It’s part of a series of posts sponsored by The Film Experiment which is a blog/podcast on movies. 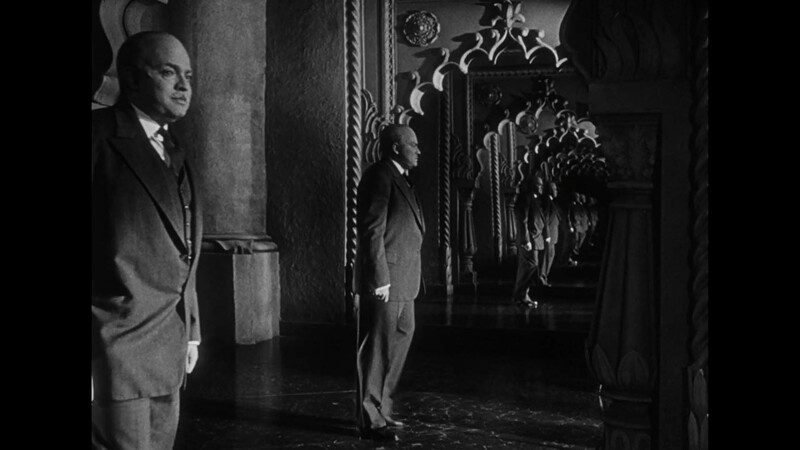 The idea is you post the best shot (or sometimes 2) that exemplifies a classic film. The reason these posts excite me is because I have a great love for photography as my grandfather, father and brother are all professional skilled photographers. My brother Ben Wagner is now the founder and CEO of Poler LLC clothing but he has done both film and still photography for all kinds of publications. Anyway, photography was a big part of my family and I think that is why I love movies and in particular looking at the stills of a movie and how they all work together to evoke a particular mood or moment in the film. On Conrado’s last Hit Me post he invited me to participate and I figured why not? Well, of course the first one I do has to be Citizen Kane! Only the greatest cinematography ever in a movie. 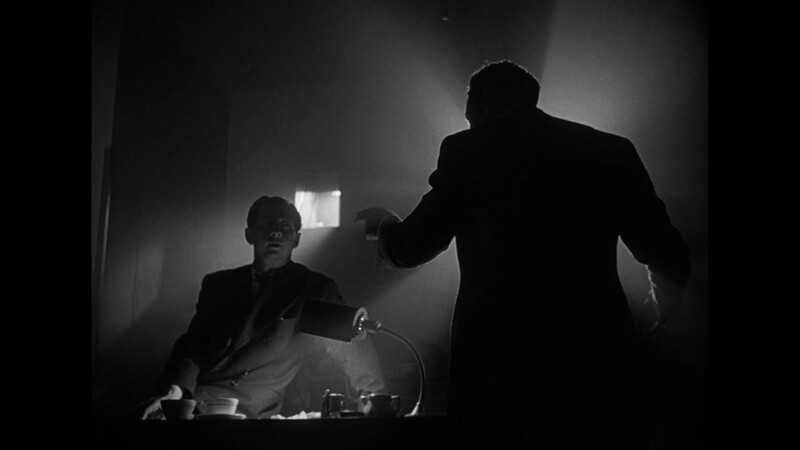 Widely argued as the greatest movie ever made, it is tough to argue that it is the best crafted movie with cinematographer Gregg Toland creating a work that has yet to be topped. Literally almost every shot in the movie could be used for this project! Most people know Orson Welles was given free rein in Citizen Kane directing himself in the story of Charles Foster Kane who is widely seen as a sub-in for newspaper baron William Randolph Hearst. Kane starts in obscurity but rises to be the richest most powerful man in the world. And yet on his death bed he is practically alone and his one word is Rosebud. Then for the rest of the movie a reporter named Jerry Thompson seeks to find out what Rosebud means and who Charles Foster Kane really is. I love this movie but I am out of my league attempting to give any kind of professional analysis of the shots. I know some things that impress me but I am sure there is much more a truly skilled technician would be able to tell you. I highly recommend listening to the Roger Ebert audio commentary on the blu-ray. It’s fascinating. Here’s a man who runs a newspaper, a tabloid no less, but what does he have going into the eternities? Nothing but himself. He is infinitely alone. After he insists Susan Alexander really is a singer he forces everyone to like her and forces her to sing just to prove he is right. 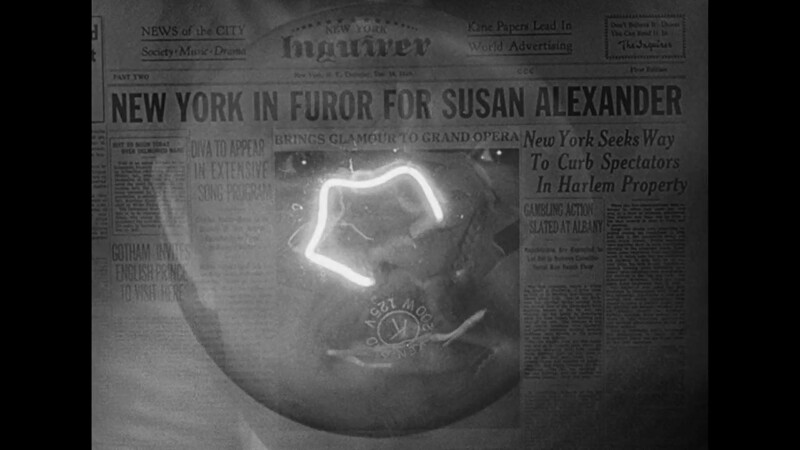 This image of the light bulb, his face and the newspaper with the headline about Susan is basically his life in one shot. He is exuberant, bright, sad, staring, and causing furor where ever he goes. 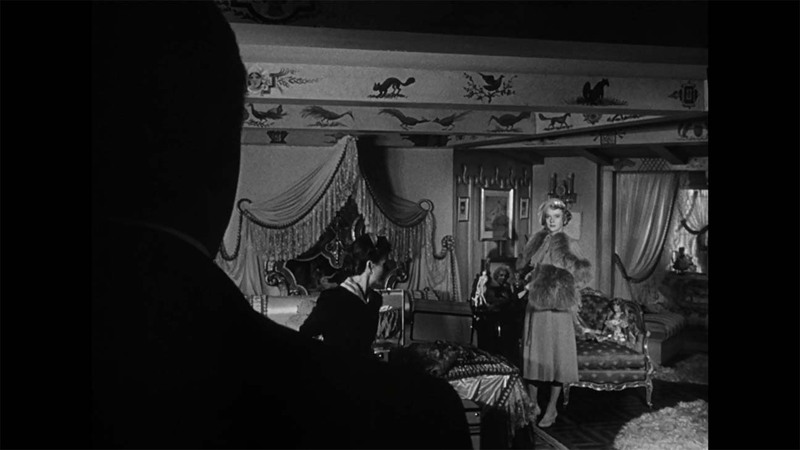 This is a shot from the beginning when Thompson gets his assignment to research Rosebud. They have just finished watching the Kane newsreel about the great man’s life and all the reporters are nothing but shadows. How apropos for someone about to find out the ‘hidden meaning’ of a word and a man’s life. The lighting Toland and Welles achieve is astonishing. The way shadows are used and light reflecting off of people in not just one interesting way but many in one shot is mind blowing. He has many shots with a person that is blacked out facing the characters on the screen. All we see is like a police outline and can look at the light and the reactions of who they are talking too. Here is another example. I guess that’s 4 shots then. Give me a break. It’s Citizen Kane for goodness sakes!! What do you think of my shots? 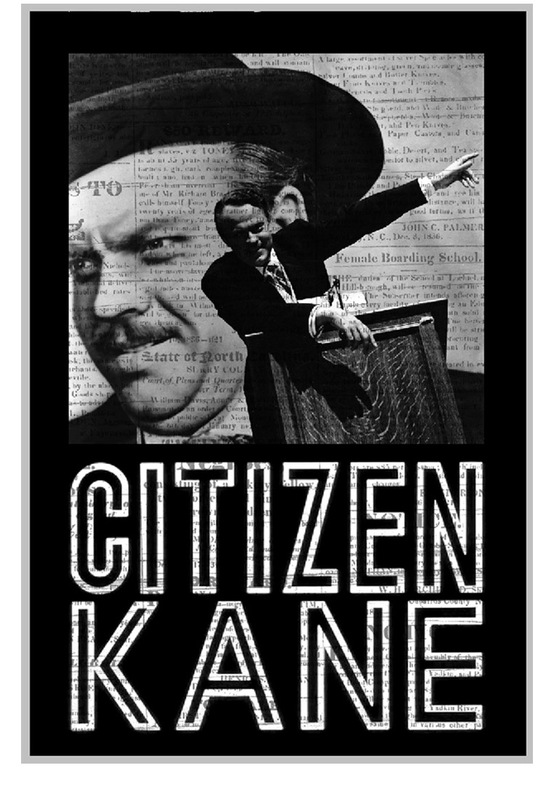 It’s really a rite of passage for any film lover and I have the Citizen Kane boxed set collector’s edition which I highly recommend. You’ve got to see it! Have you ever seen the TV film, RKO 281, about the making of this film? Same: one of the few R-rated movies I’ve watched. It was an interesting story to see put to screen and also cool to see the first portrayal of Walt Disney in a film or TV production. GREAT JOB. happy to have you contribute. and you did a fine job. I particularly love you said about those first two choices. Thanks so much! It was impossible to pick just one shot for this movie. I’ll be curious to see what everyone picks. Do you do it every week? Pingback: Hit Me With Your Best Shot: Amadeus | Reviewing All 54 Disney Animated Films And More! Pingback: Star Wars Ep 4: New Hope Review and Discussion | Reviewing All 54 Disney Animated Films And More!